Laila, a sharp-witted lawyer, and Salma, a lesbian DJ, are part of Tel Aviv's ultra-hip Palestinian scene. 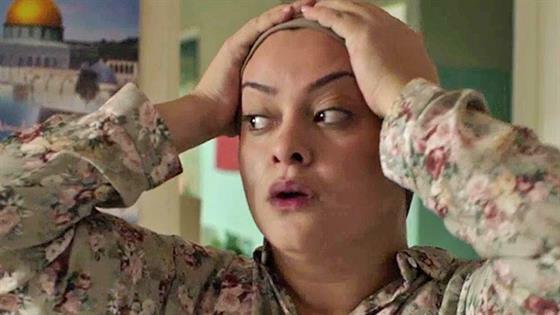 When Nour, a devout Muslim, moves into their apartment, their lifestyles initially clash. 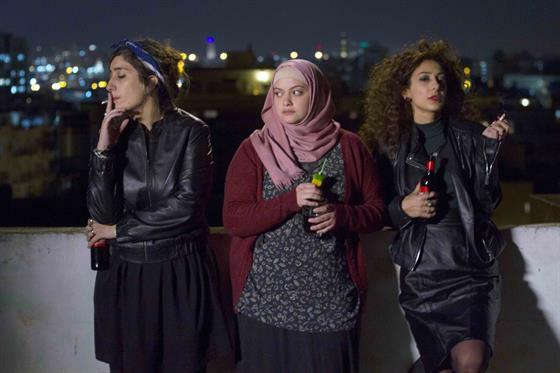 But after Nour faces a devastating event, a unique sisterhood forms. Slowly it becomes clear that even in liberal Tel Aviv, these women must grapple with traditional culture. This taboo-defying, award-winning film exposes the world of Palestinians living outside of traditional homes.